Happy Monday all! 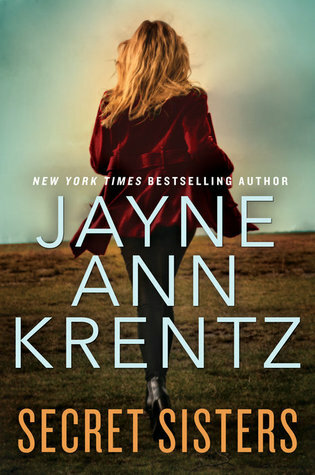 Just a quick post today to remind everyone that the link up for book club is tomorrow so if you read Secret Sisters by Jayne Ann Krentz please join us in chatting about it! 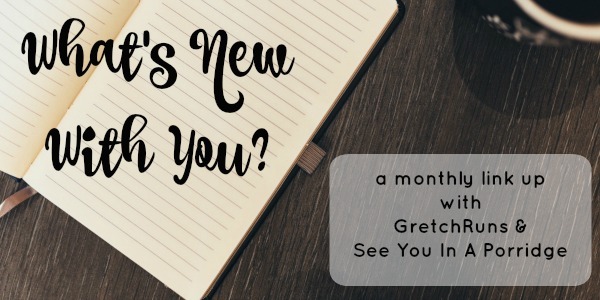 Also, in case you missed it, Gretch and I are starting a link up this Thursday which you can read about here if you like. 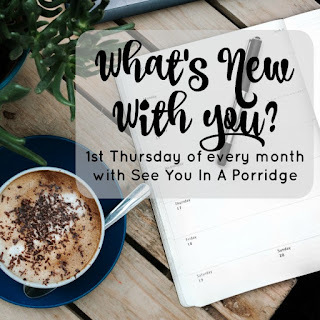 Basically, it's a monthly link up where you can chat about what's new with you, what you've been doing or loving this past month, goals you've been working towards, or you can link any old post - doesn't matter as long as you link back to us. Hope you can link up with us! It's my 'baby' brother's birthday today. He's 11 months younger than me, and for 11 days we are the same age! I used to let him 'boss' me around for those 11 days, and we would tell people we were twins. Thankfully, he can't boss me around from across the world, though I do wish I could spend today with him. He's on the right in both pictures. Happy Birthday baby bro! happy birthday to him! y'all do look alike, like twins! happy birthday to your brother! and i'll join you on the linkup thurs! Happy birthday to your baby brother! Love the photos of you guys back in the day and today--so cute! How cute! That was pretty sweet of you to do for 11 days- I would have ripped my hair out sooner than give up my older than 1 sibling status! Aw, happy birthday to your brother!! 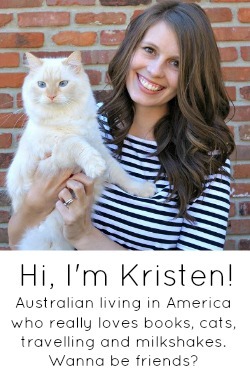 So fun to see photos of your siblings, and see you for the link-up on Thursday! awww happy bday to your baby bro! Happy Birthday to your brother!! Love the throwback pics and can't wait for the linkup on Thursday! My brother and I are only 17 months apart. But 11 months wow!! I think they have a name for that actually...siblings were are less an a year apart are called Irish twins if I'm not mistaken! :) Hope he has a great day! Awe, happy birthday to your brother! I didn't know you have an Irish twin! Whew, your poor mama! That's a lot of work... Happy birthday brother, and look at you with all the link ups! I love reading goals posts so I'll be stopping by for sure. Happy birthday to your brother! Little brothers are the best! Happy Birthday to your Brother!! Hope he had a great bday. Happy birthday to your brother! Cant wait to do Thursday's link up! What a cute photo with your siblings. It is hard to miss birthdays and anniversaries living across the world. I make good use of my Hallmark ecard subscription!! Aww, love the throwback photo . . . those are sweet! And I'm excited for Thursday - already have my post idea!!! I didn't have time to read the Literary Ladies book again this month! But now since the SCWBC15 is completed, I think that I'll have more time to read other books. 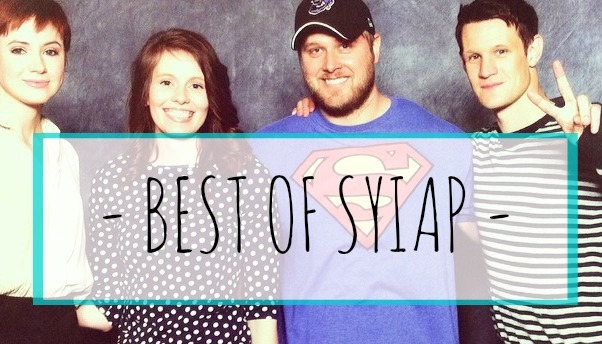 And I'm so excited about your new linkup! I can't wait until Thursday! Also, happy birthday to your brother! That's so cool that y'all are the same age for a few days every year! awesome! I'm excited for Thursday though I don't know what I'm going to write about yet! 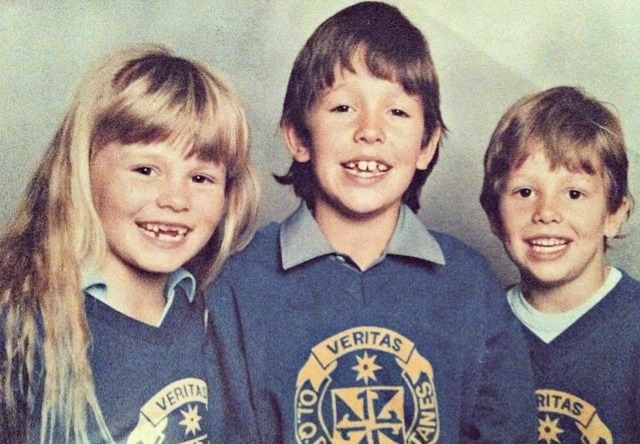 :) You and your brothers look so much alike! Especially in the young picture! Happy birthday to him. One of my authors came across my post for the LL summer reading challenge and asked if her book could be one of your next book club picks. I told her there'd need to be A LOT of ARCs given out. She seemed okay with it. We should chat about if it's a good fit for the club and how to get the ARCs to participants. I've got my link-up for Thursday "in draft". Hugs to you. I know family birthdays is one of those times for expats to potentially get weirdly emotional. Happy birthday to your brother! My brother and I are 13 months apart, and it was always so fun being close in age!